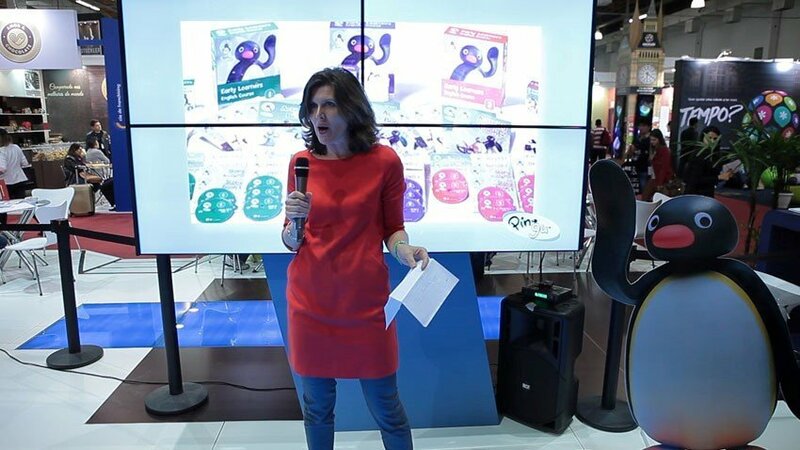 Grupo Prepara, one of the largest education franchises in Brazil formally announced the launch of their latest venture, Pingu’s English, at the prestigious ABF Franchising Expo Fair in Center Norte, Sao Paulo. 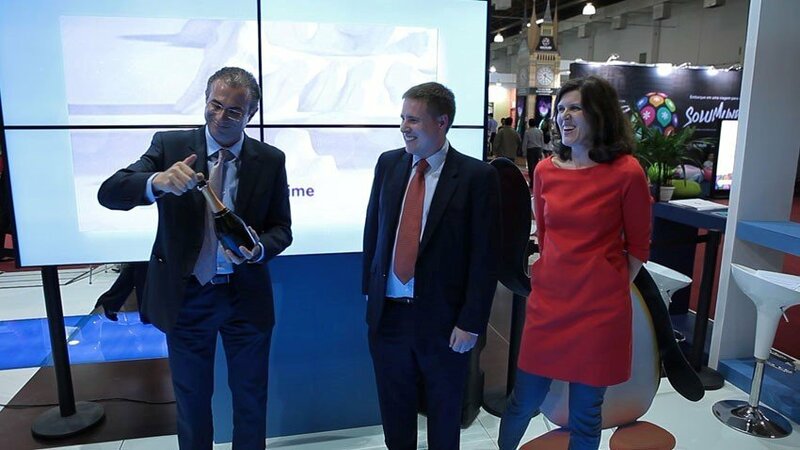 The event was held in the presence of the British EmbassyConsul General in Sao Paulo, Joana Crellin, who declared her enthusiasm for Pingu’s English and congratulated Grupo Prepara on the launch of their new business. The arrival of Pingu’s English in Brazil is the result of a partnership between Grupo Prepara and Linguaphone Group, a UK company with headquarters in London. 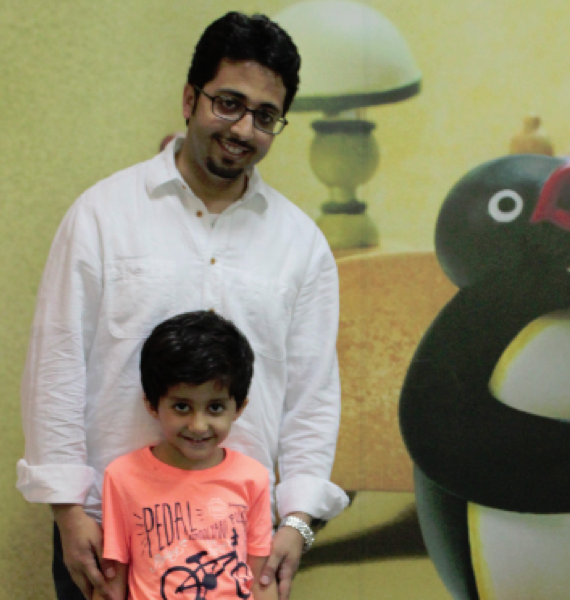 Pingu’s English is a three-level language course for 3-8 year olds, already transforming the way that children learn English and delivered by a network of Master Franchisees in over 30 countries worldwide. Centered around the adventures of Pingu and his friends and family in the South Pole, Pingu’s English uses a wide variety of imaginative activities and multimedia resources to teach children to read, write, listen and speak confidently in the English language. 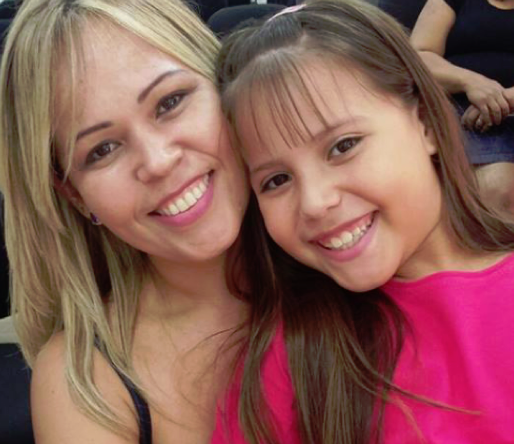 Grupo Prepara is one of the largest and well-established education and training franchises in Brazil, having won many business awards from the Brazilian Franchise Association (ABF) over the years incuding the ‘Selo De Excelencia’ (Franchising Seal of Excellence award) which they have won five times. Operating for over ten years, Grupo Prepara has over 600 units across Brazil and currently enrols over 200,000 students a year into their wide range of courses. 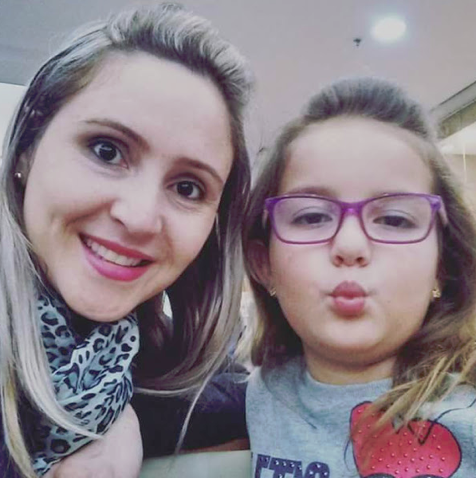 Since recently opening their pilot Pingu’s English school in Sao Paulo, Pingu’s English Brazil are now actively offering Pingu’s English to franchisees and investors across Brazil and will open at least five more Pingu’s English Schools across Brazil this year. UKTI and the British Embassy in Sao Paulo played a key role in helping Linguaphone Group to identify potential partners for Pingu’s English in Brazil, which ultimately led to the successful signing of Grupo Prepara as the Master Licensee. Master licensing business opportunities are available for Pingu’s English worldwide. Please call +44 (0)20 8687 6104, emailopportunities@pingusenglish.com or visit www.pingusenglish.com for more information. About HIT Entertainment. HIT Entertainment is one of the world’s leading children’s entertainment producers and rights owners. HIT Entertainment is a division of Fisher-Price. HIT’s portfolio includes properties, such as Thomas & Friends®,Barney®, Bob the Builder®, Fireman Sam€, Angelina Ballerina®, Mike the Knight™, Pingu® and Rainbow Magic®. Launched in 1989, HIT’s lines of business span television and video production, content distribution, publishing, consumer products licensing, digital media, and live events and has operations in the UK, US, Canada, Hong Kong and Japan. For more information, visit www.hitentertainment.com. To download artwork, please visit www.hitnewsonline.com.